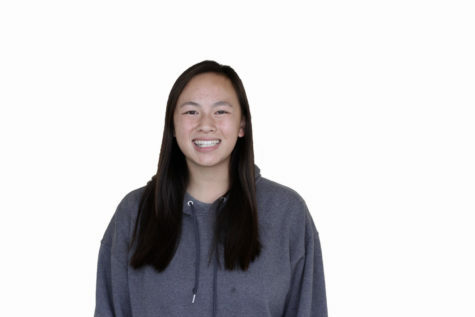 Samantha Chu is a junior at Carlmont High School. She plays on a softball travel team and practices everyday. She also has a Silver Award in Girl Scouts and a brown belt in Kung Fu. In between extracurriculars and school, she likes to read and play with her dog.